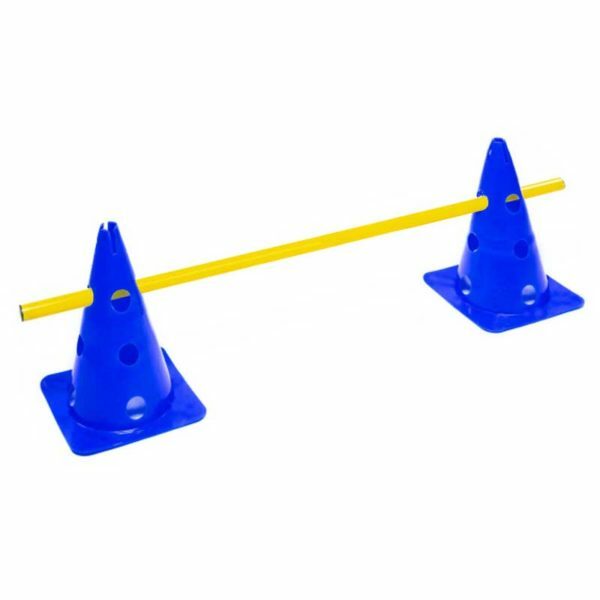 Versatile adjustable XL agility hurdles for professional use. 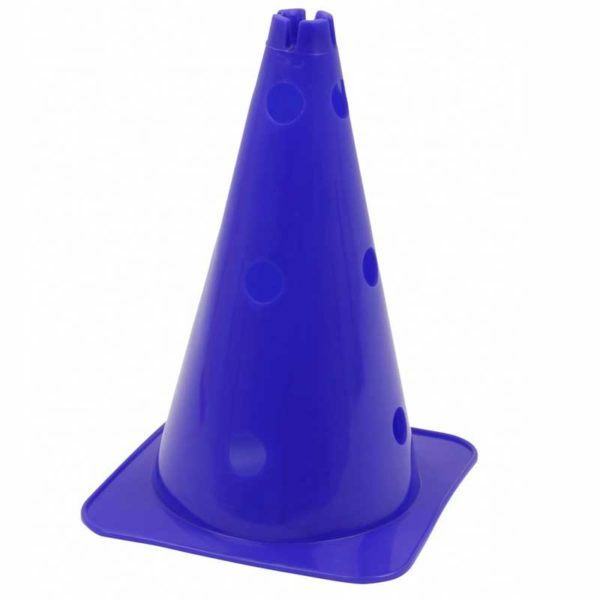 Breakproof durable plastic cones with a large surface area (26 x 26 cm) and great weight. 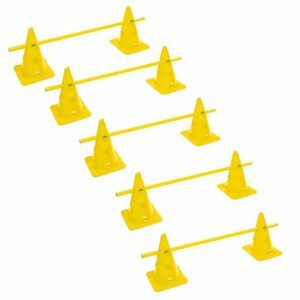 These hurdles stand very securely, each cone weighs 350 grams. 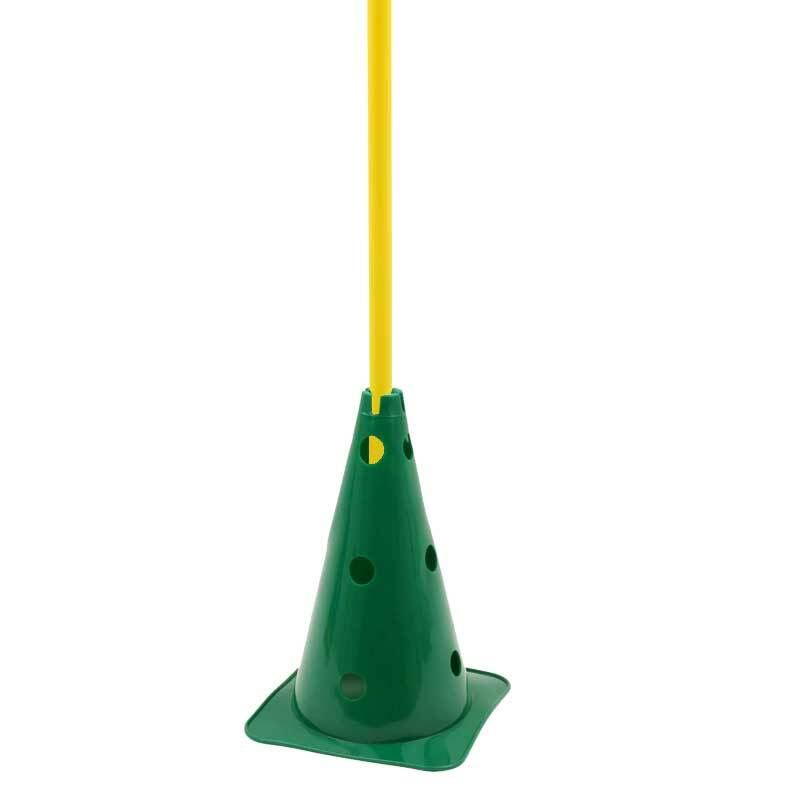 A hole on the top of each cone allows also the use as a slalom base. 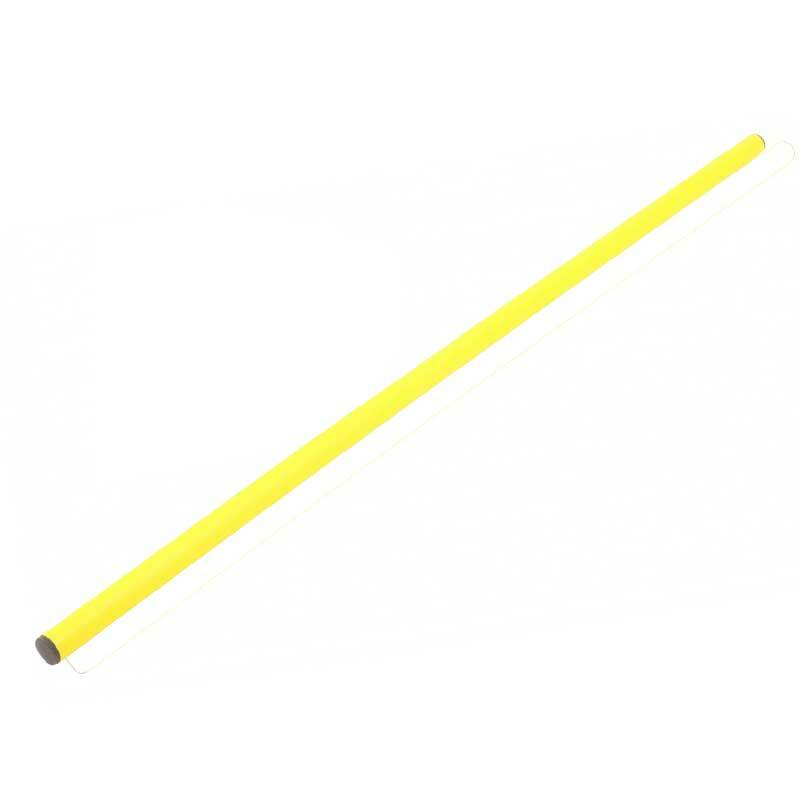 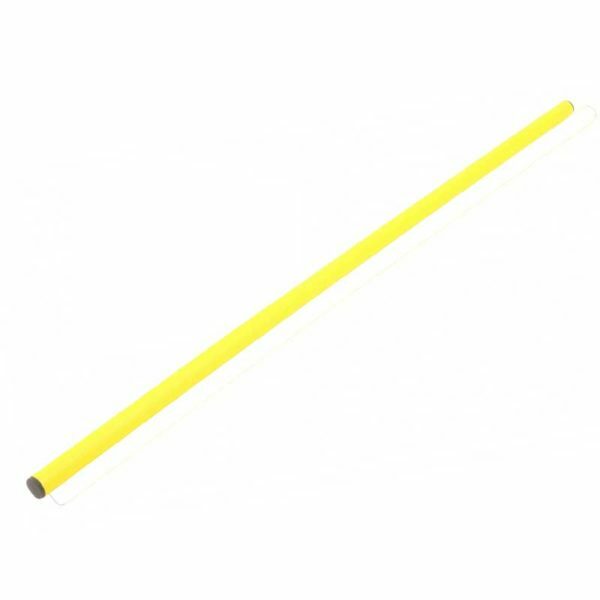 Each set contains five 100 cm poles and ten 38 cm cones.